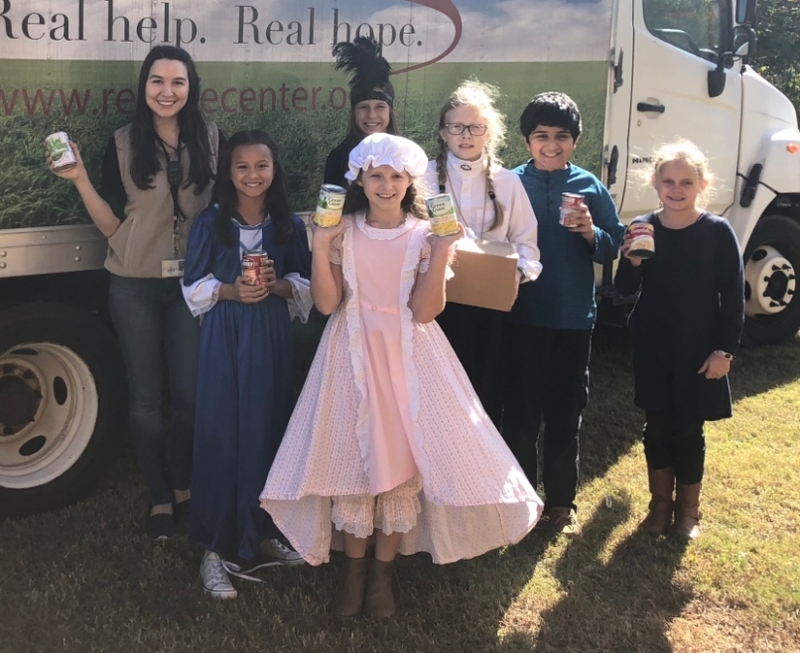 Thank you to the amazing Crabapple Lane Elementary School student council students for leading the school wide food drive this year! 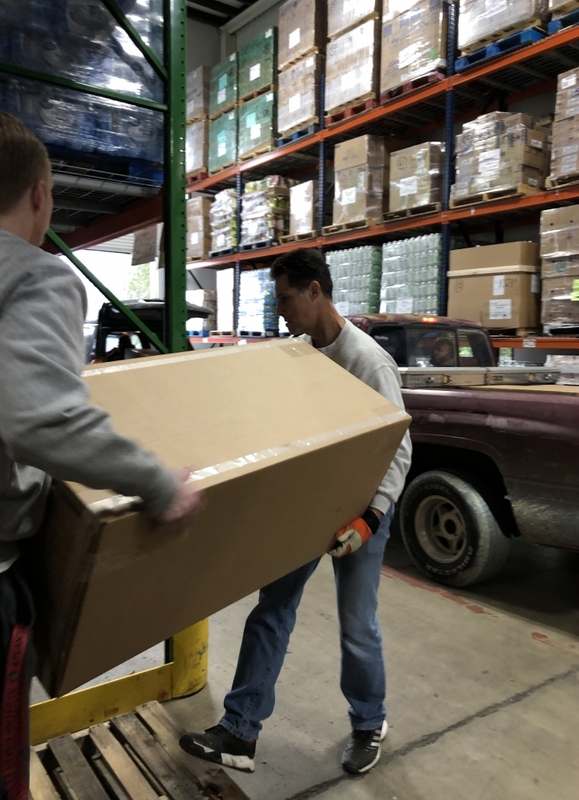 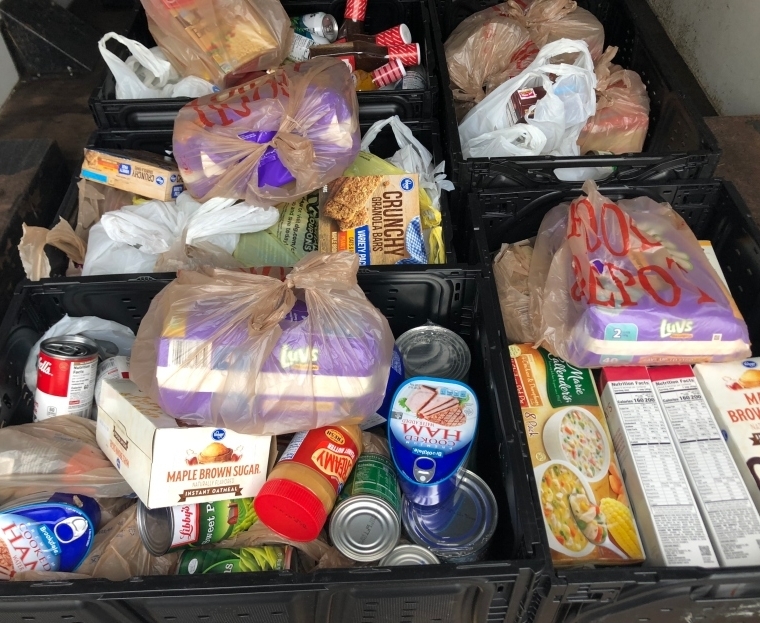 The 1,582 pounds of food donated will have a huge impact on what we are able to give to our families this holiday season! 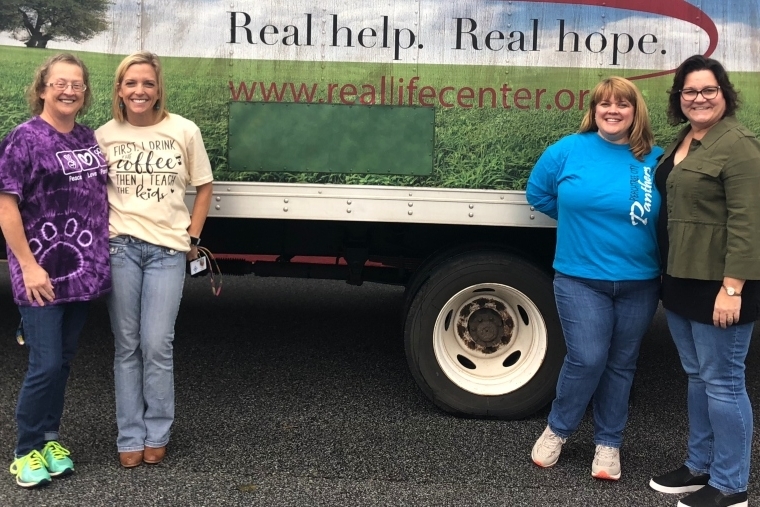 We are so very thankful for this sweet partnership in helping our neighbors in need!